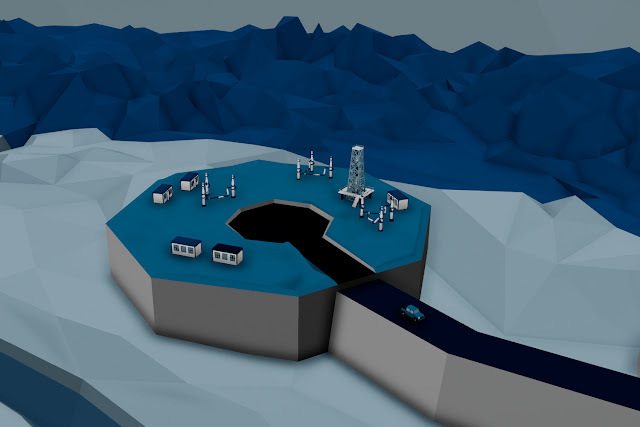 The country has a vast stock of oil and gas. Both of which, are regularly mined and sold. Unfortunately, most of the money goes to a handful of owners of private companies which are involved in the production and not the people of the country. The officials are often bribed and people are regularly victims of fraud. It's up to you to change this. 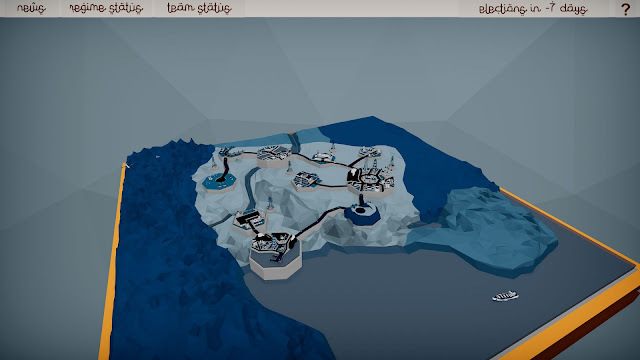 Screenshot from operation-level prototype. You can choose members of your team, give them necessary equipment and send them to the mission. 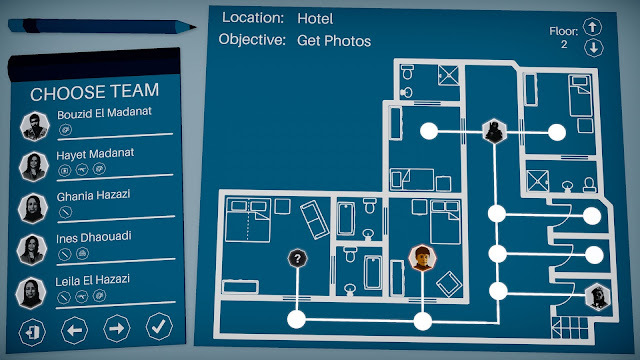 For example on this screenshot demonstrates the hotel mission where the operation group tries to get compromising material on the corrupted politician. The main unique feature of a gameplay is the fact that you can't control mission execution, namely you must know the members of your team, their relations and skills and just wait that your prediction was right. Just like in real life you can't control all factors so you must believe in people. The biggest part of the game is a global map. From there you can check current country's relations and affairs, investigate people's opinions and problems in each region and to get access for basic infrastructure (like cities, mines, farms, military bases etc.). By learning this data, you have to make a decision on the course you are going to follow. As you know in each totalitarian country instead of meritocracy prevails nepotism. And Hjalla is not an exception. 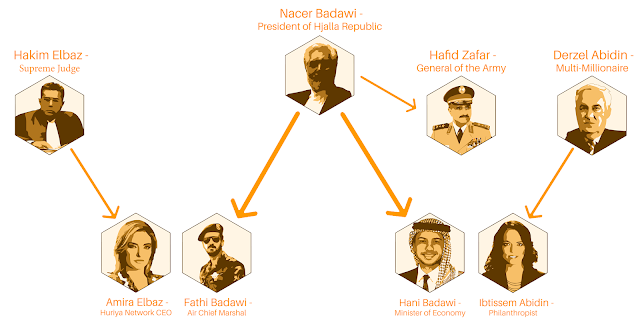 Throw family ties the family of President Badawi controls all primary branches of the country. Nacer's older son is married to the Amira Elbaz, daughter of the Supreme Judge and the Director at one of the biggest telecommunication company. Younger son is married to Ibtissem Abidin, daughter of Derzel Abidin a well-known magnate who controls most of the countries' production. Also General Zafar is President's old and good friend. Welcome to the development blog of the Upheaval game. 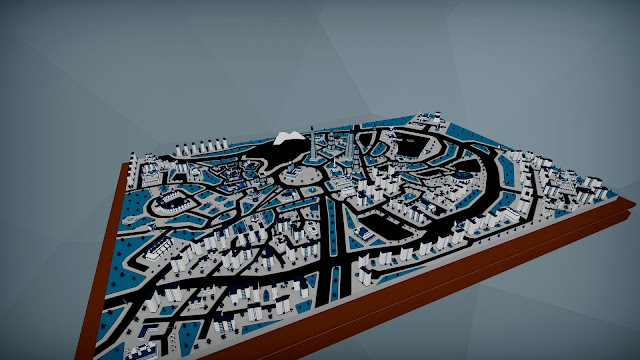 Upheaval is a strategy game about revolutions and people inside the system. This game is inspired by the events of the Arab Spring. I will try to explain core concepts and the game world throw the next posts. More details will be available soon!